TRENTON -- New Jersey's capital city is getting its first Starbucks. Company officials say their goal is to contribute to the city's economic development and create job opportunities for local youth. Starbucks also plans to work with local minority-owned businesses to supply products for the store. Trenton officials have said they're excited about the store, believing it will help bring more foot traffic to the downtown area. 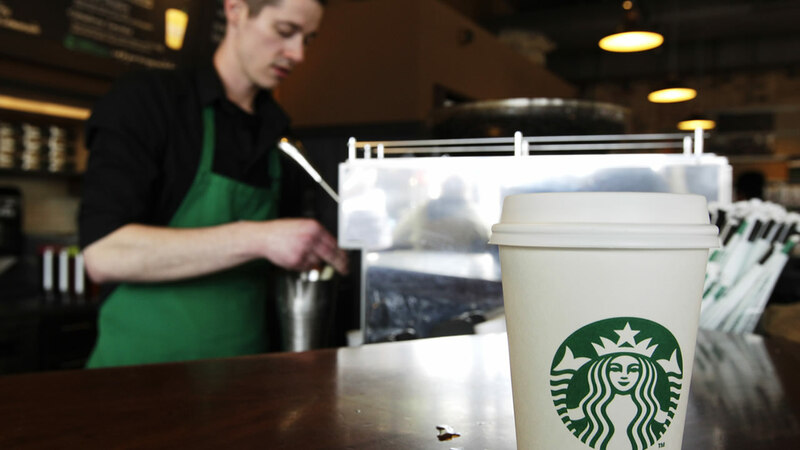 Trenton is now one of only four state capitals around the country without a Starbucks.